Our November General meeting will feature Rick Prickett from Whitesbog Preservation Trust in Browns Mills, New Jersey. 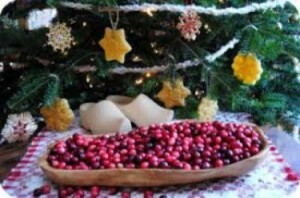 Rick will be speaking on the history and culture of cranberries in New Jersey. Just in time for Thanksgiving and the holidays, this presentation highlights how important the New Jersey Pine Barrens were to the development of the cranberry. 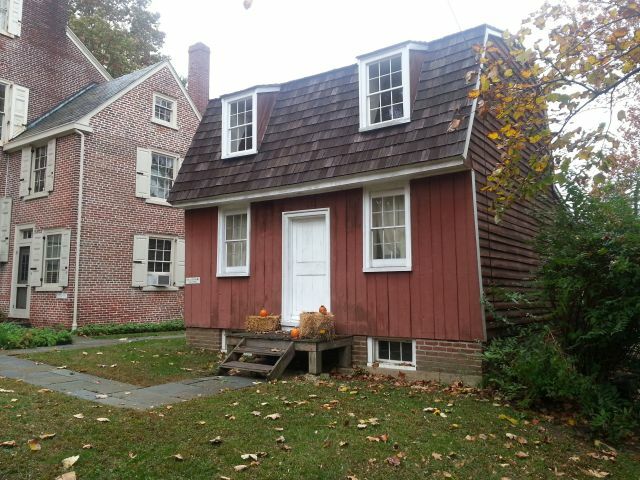 The Historical Society of Haddonfield has been awarded $29,238 from Camden County’s Open Space, Farmland, Recreation and Historic Preservation Trust Fund to support the Society’s ongoing stewardship of the circa 1736 Samuel Mickle House. The Samuel Mickle House, also known as the Hip Roof House, is a remarkable example of early eighteenth-century frame construction. 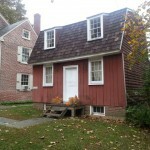 The small one and one-half story gambrel roof structure is the oldest frame building in Camden County. It was moved to its present site next to the Historical Society’s headquarters in 1965, and currently houses the Society’s Archives Center and Research Library. “We’re proud to be the stewards of this important historic building, and we’re thrilled that this grant will allow us to make some necessary improvements,” said Carol W. Smith, President of the Historical Society of Haddonfield. The historic preservation grant from Camden County will allow the Society to strengthen the structure by installing posts and beams in the basement and making other small repairs to the first floor framing and stair. The grant will also support improvements to basement plumbing and ducts, in part to better protect the building’s timber framing. 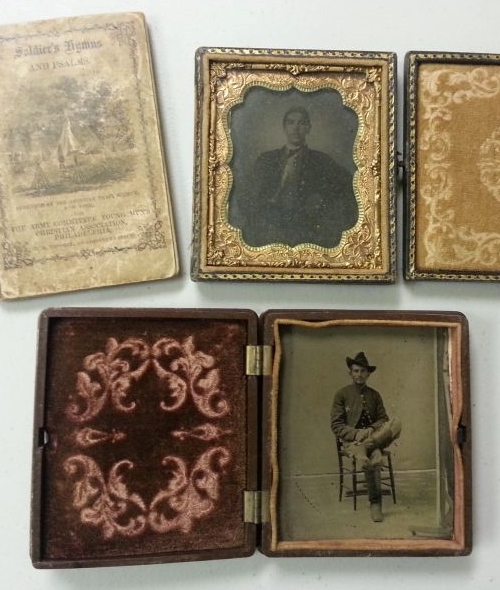 The Historical Society of Haddonfield has been selected to participate in a competitive, grant-funded collection stewardship program of the Conservation Center for Art & Historic Artifacts (CCAHA) valued at nearly $6,000. Funded through the generous support of the William Penn Foundation, CCAHA’s Philadelphia Stewardship Program is designed to help non-profit collecting institutions achieve their preservation and conservation goals. 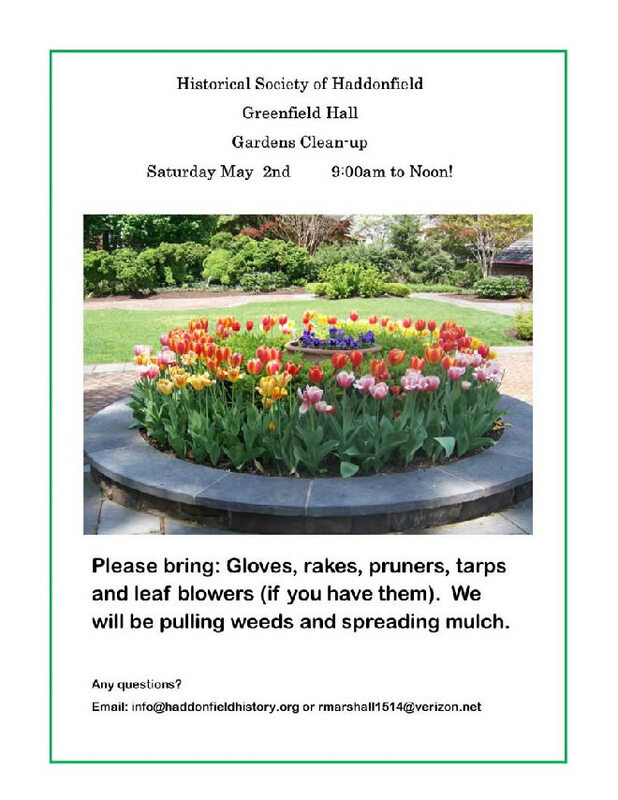 The program is open to institutions within Philadelphia, Bucks, Chester, Delaware and Montgomery Counties in Pennsylvania and Camden County, NJ. 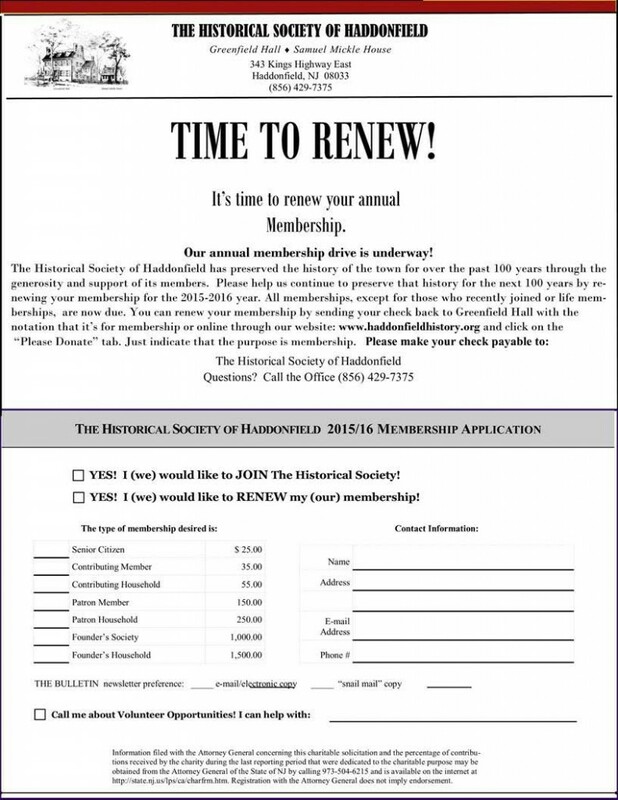 “We’re thrilled to have this opportunity to have experts in the field of preservation help us prioritize our needs for our museum and archival collections, which are cared for by a dedicated team of volunteers and staff,” said Carol W. Smith, President of the Historical Society of Haddonfield. The Historical Society has been selected to participate in Track 1, the Preservation Needs Assessment track. During the 12-month program, the Historical Society will receive a free preservation needs assessment for its museum and archival collections, and staff and volunteers will attend programs in CCAHA’s Collections Care Training series and receive other technical support from CCAHA staff.